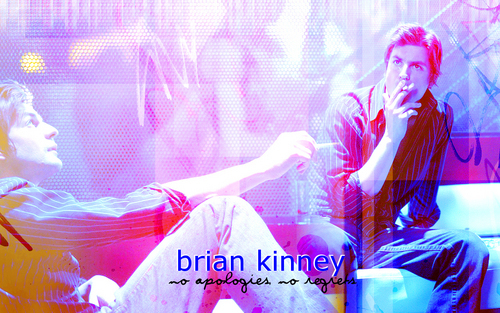 Brian. . HD Wallpaper and background images in the Queer As Folk club tagged: queer as folk brian qaf.